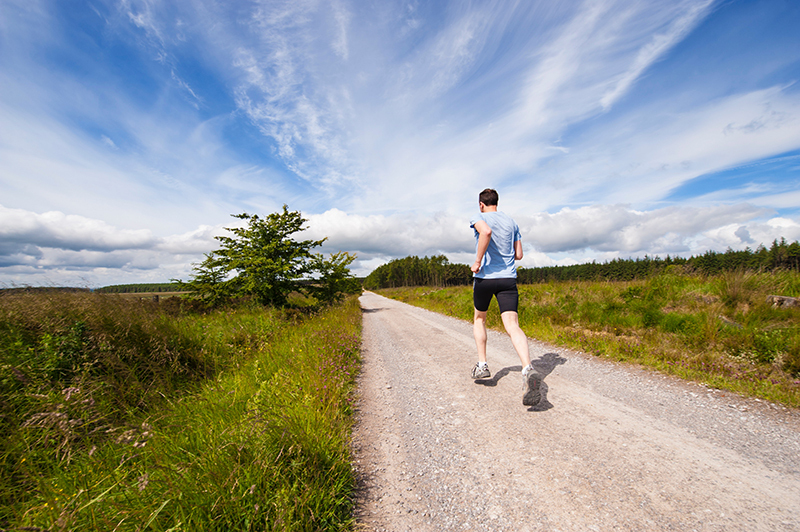 For those of us who are always on the run, finding time to exercise can be a challenge. While work, school, and day-to-day stresses are a part of life, it can be tough to climb out of bed early and hit the gym; or prioritize an evening yoga class after a long day. I always remind my patients that exercise doesn’t just happen in a gym, nor does it require the “right” workout clothes or shoes. Exercise can take place at any time of the day, as long as you’re open to changing up your regular routine and getting creative with it. Even a few extra minutes of movement per day promotes blood flow and will affect your energy levels and mood. Here are five tips for incorporating daily movement into your life in ways that are both practical and enjoyable. 3. Stop and Smell the Roses: Instead of driving somewhere to grab lunch, go green and walk to a nearby café or restaurant. If you bring your lunch with you, don’t settle for sitting in a cafeteria – briskly walk to the nearest park or green space and enjoy your lunch outdoors. Not only will you get your daily requirement of vitamin D, but you’ll also have the energy to power through the rest of your workday.